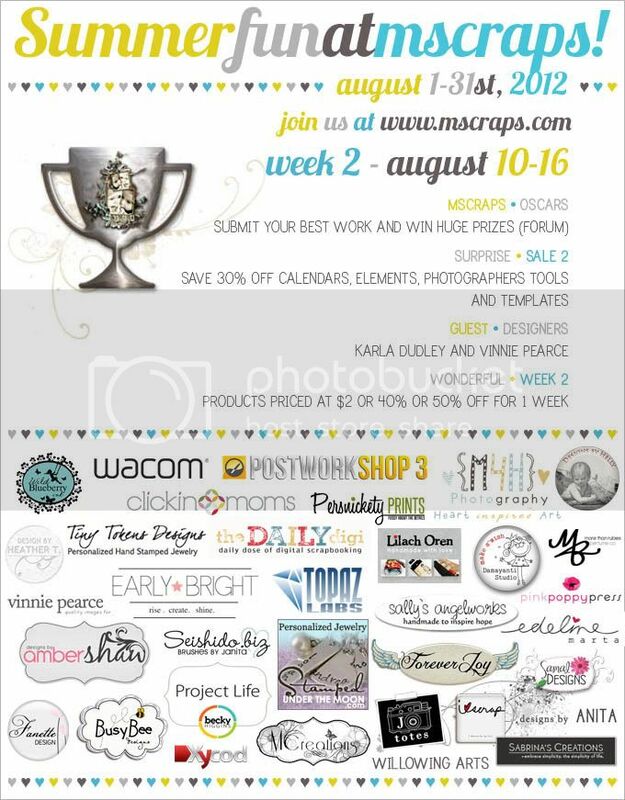 Have you seen what is going on over at MScraps? Amber Shaw Designs is having a huge sale on almost all of her goodies!!! This is a great time to pick up those kit,s you been eyeing for a LONG time. So don't miss out. Sale ends tomorrow. Plus you can get this pretty kit for FREE!! !